1.00 2013-07-21 Espilonarge Initial release. 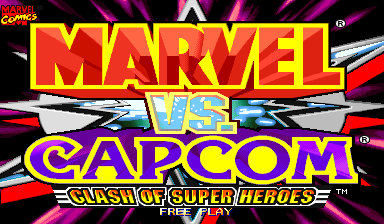 Marvel vs Capcom - Clash of Super Heroes OST. This pack was made using MAME 0.148.